I just don't understand why you set up the camera at ISO 200 or 400 for the normal side, if the film is 800ISO (天気のよい明るい日に、ISO400か200の設定で、正しい（ノーマルの）フィルム面の撮影をします。). Maybe google translate is wrong... if I've a bit of time I'll try to make an English version! According to the way of making redscale film written in the article which I linked above. The order of the shots DO invert. 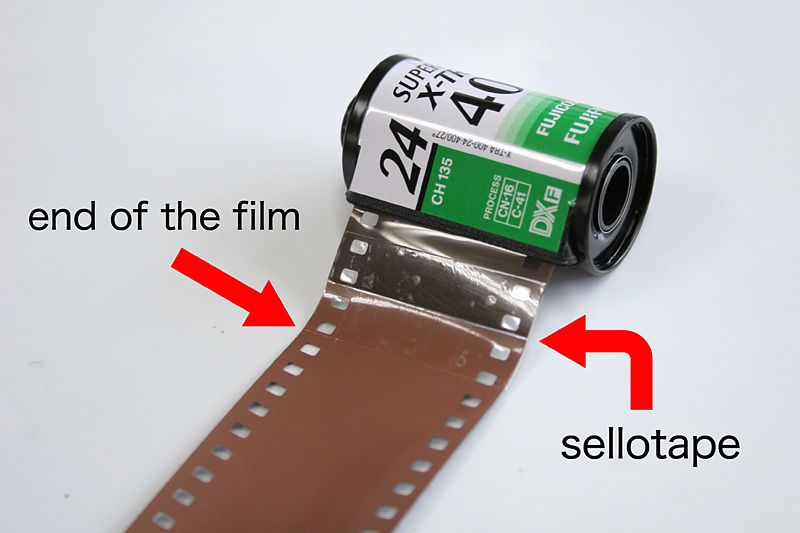 So you are right, first image will go to the last after reversed the film. I should have paid attention about the order and mentioned more in detail, as the link is not my article... I think it's too difficult to align frames clearly by that method.